Bring sandwiches, cereal bars and snacks for the trip to keep hungry tummies at bay. Avoid too many Haribo and chocolate though! Water flasks or screw top bottles are best for drinks on the go instead of juice boxes. Getting a few lessons in the UK before you go really pays off for new skiers and boarders. 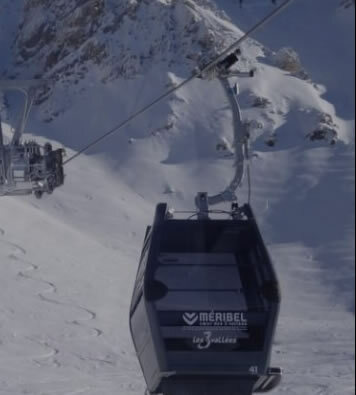 This is perfect to get children used to putting skis on and off and makes the whole experience not so alien. 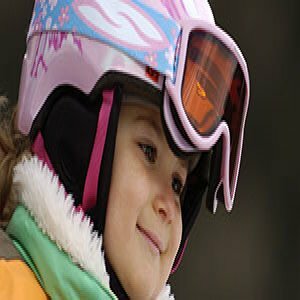 Thermals and a Buff are a must to keep them cosy when on the slopes. 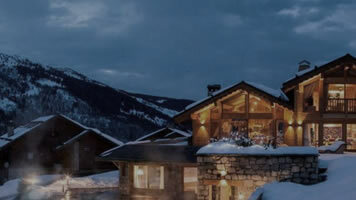 Layers are best not only for skiing but for travelling out to the resort too. Spare gloves are a good idea. Indoor shoes are handy to keep socks dry when in the chalet. Goggles are more effective than sun glasses. 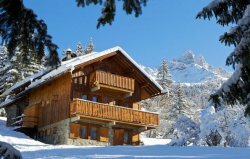 Remember to book a high chair and cot if staying in a chalet or chalet hotel. Buying the bare essentials saves time trying to find the pharmacy when you really need it. Pack Calpol, antihistamine, travel sickness pills, plasters, arnica and of course high SPF sun cream. Wet wipes are great even for cleaning stickiness off older children not just babies! Get the sun cream tube with the lip balm on the end and put it in their ski jacket pocket so they can apply it on the go. Pocket snacks are good for when they are at ski school. They always have a snack break and it's nice for them to have something tasty they like. 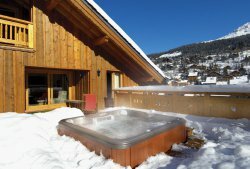 Pre book ski hire, lessons and lift passes as a bundle to save money. 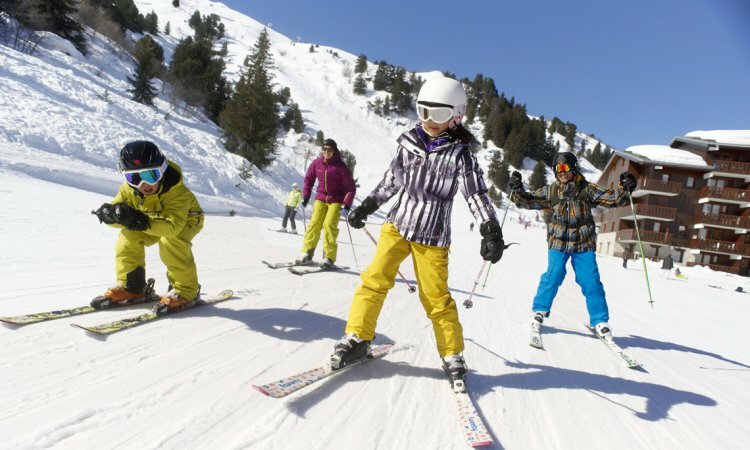 Helmets are essential and can be hired along with skis. 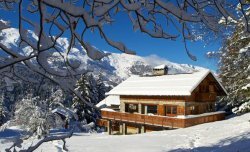 Family friendly catered chalets and chalet hotels are a good option as they are kitted out with everything you need. There might be other children there for your little ones to make friends with too. 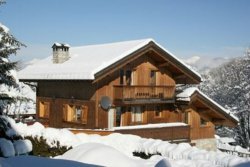 They also have nursery and kids clubs where staff pick up from ski school, give children lunch then play in the afternoon. 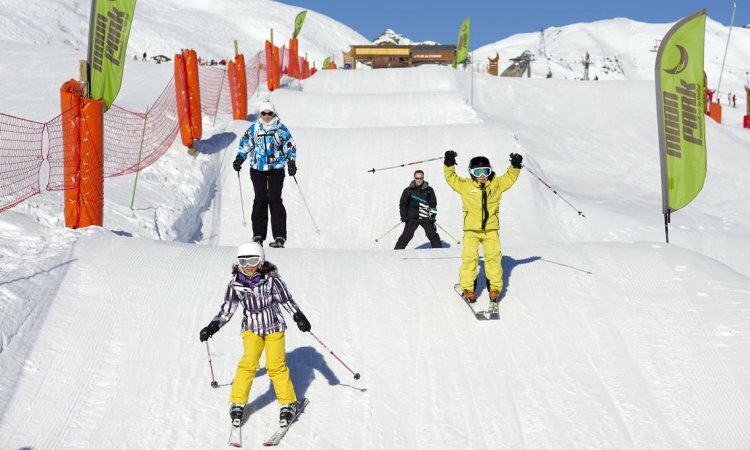 Remember to enjoy your family ski holiday as they grow up so fast!